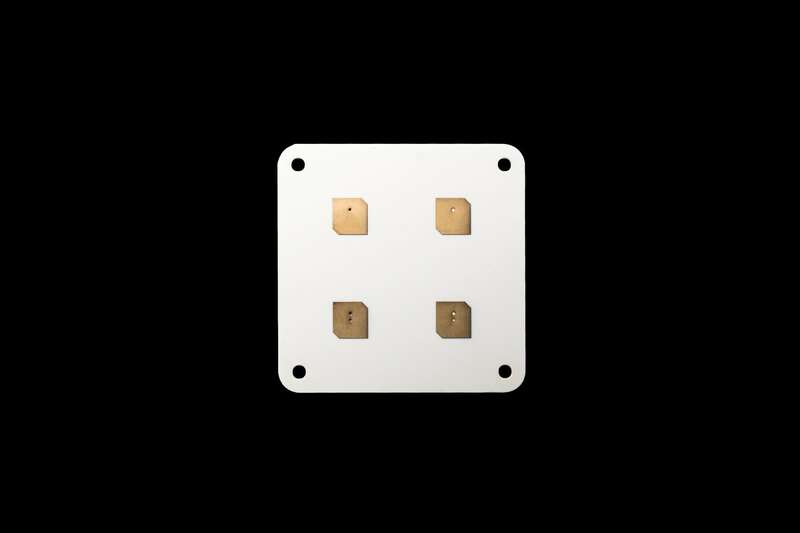 EnduroSat’s X-Band 4 Element Patch Antenna Array is designed to operate in the 8025-8400 MHz band. 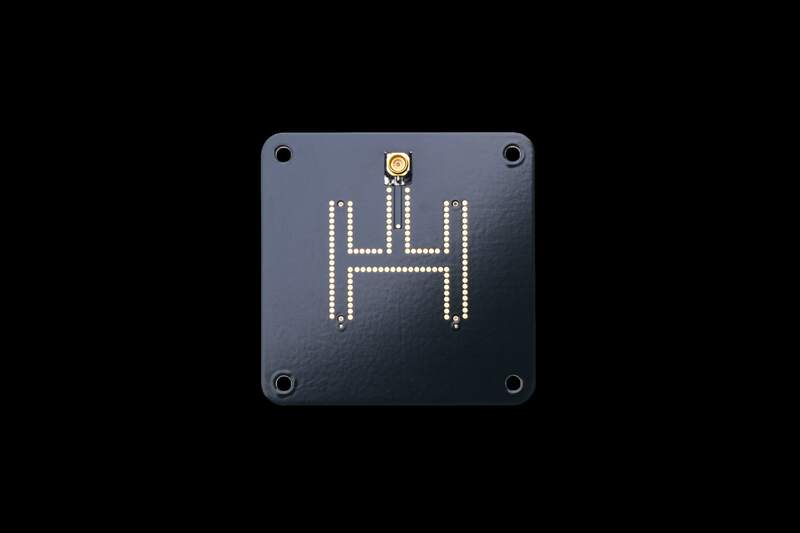 The antenna’s form-factor is small which makes it easily mounted on different kinds of satellite structures. The antenna is an array of four nearly-square-slanted patches operating with right hand circular polarization.